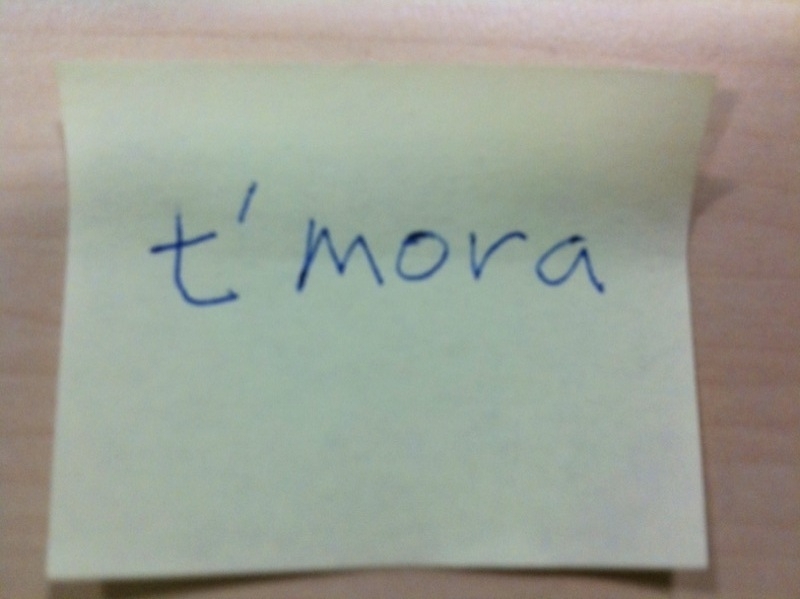 I asked what that was and she told me that’s how I should pronounce the word ‘tomorrow’. I have been in the UK for more than two years and I must say that I still struggle in listening and pronouncing some English words in the way British people will understand and not laugh at me. While I couldn’t possibly defy the teachings of my grade school teachers who patiently taught me how to read and pronounce every vowel and consonant in the alphabet, for purposes of having some fun and to make my colleague happy, would you like to practice with me? The American would pronounce it “t’marow”, but since you are in London, you got to do it the British way. I might have difficulty in understanding your pronunciation of certain words when you come back. Perhaps you would say “speygaitie” for spaghetti, and “weyta” for waiter. In that case I would just say “What did you say?” Anyway, do as the Britons do. But when in Manila, do it the Manilan way. Much as I love to learn french, Id like to learn their way of pronouncing. Passengers at the airport are all of nationalities, name it. I’m often misquoted as Ms. Information Desk. My gosh, I could hardly understand their accent, well, Id still respond the Manilan way.